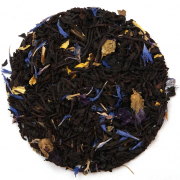 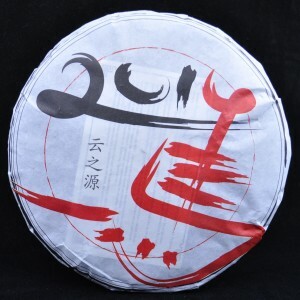 A special release for 2014, the Year of the Horse. 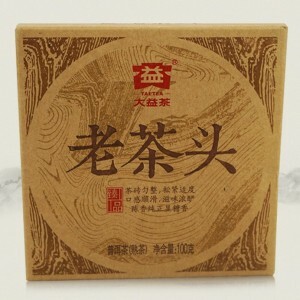 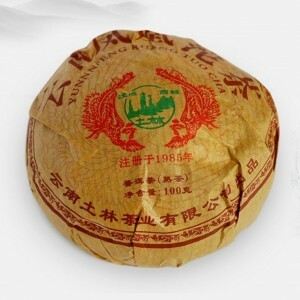 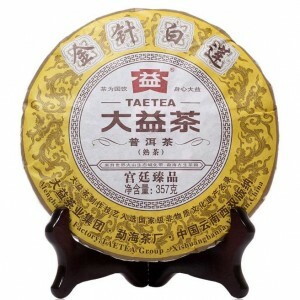 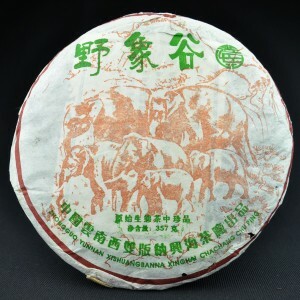 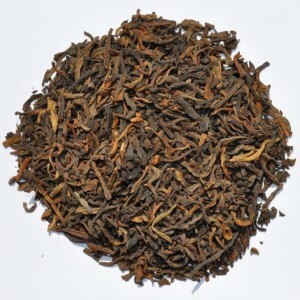 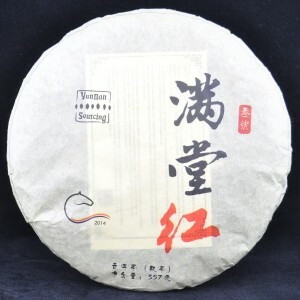 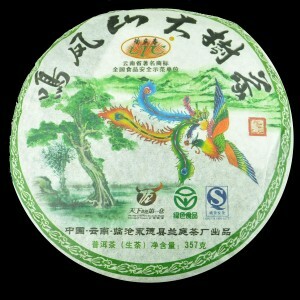 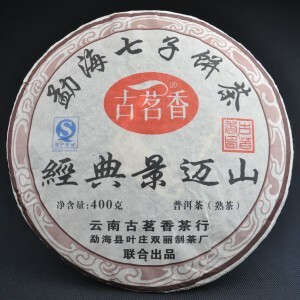 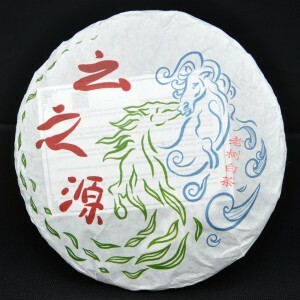 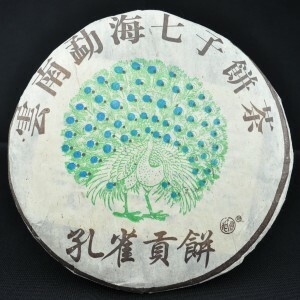 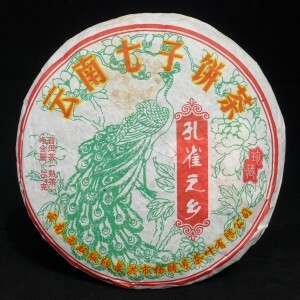 This is a lovely ripe pu-erh cake composed entirely of Menghai area harvested and fermented tea leaves. 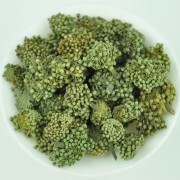 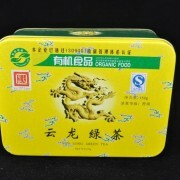 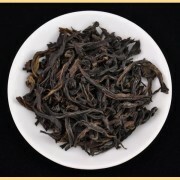 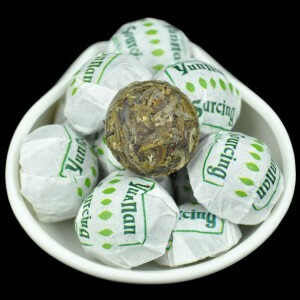 The ripe tea leaves used are entirely Grade 1 (refers to size) and are smallish with powerful cha qi, taste and aroma. 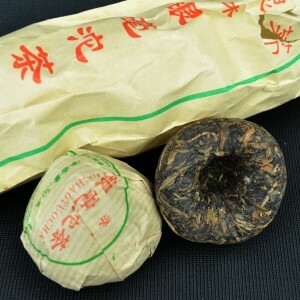 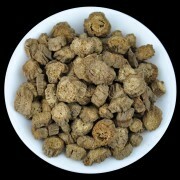 Cha Tou is a kind of tea nugget that forms naturally from the pressures of compression and heat that occurs during the fermentation process. 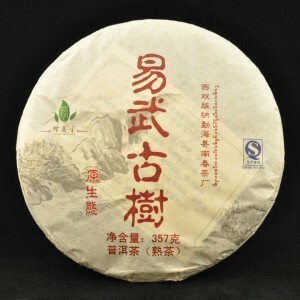 Typically during fermentation process to make ripe pu-erh there is a pile of tea about 1 meter high.